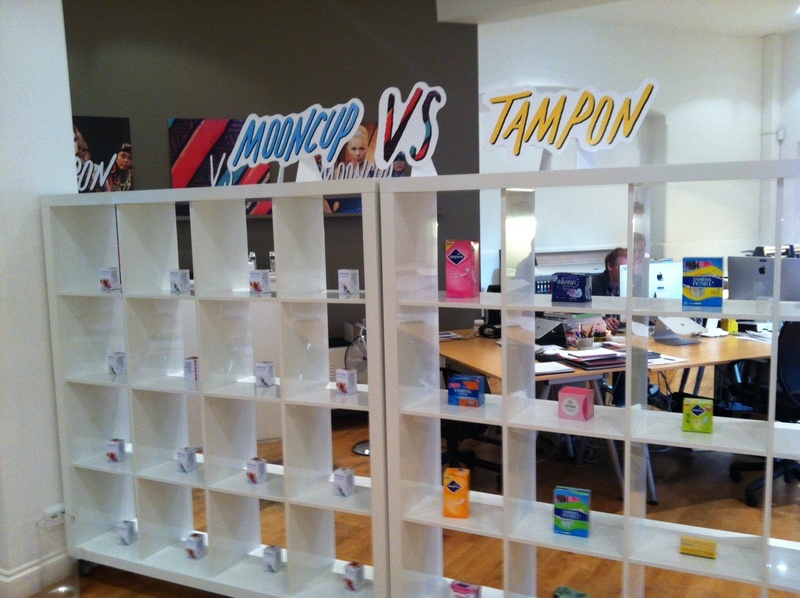 Today we launched our latest piece of work for Mooncup, the innovative sanitary protection brand, pitting them against their main rival – the tampon – in a no-holds barred rap battle. Both “crews” represent the benefits of using their product in a feisty yet light-hearted way, giving women the information they need to make up their own minds about which product they want to champion. Our work for Mooncup is always fun and attention grabbing. 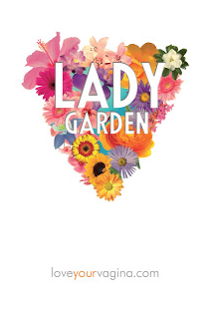 Our last print and outdoor campaign caused quite a stir, presenting a variety of different names that women often call their vaginas, such as “Bajingo” “Lady Garden” and “Fru Fru” alongside the website loveyourvagina.com, causing many a double-take on the morning commute. We’ve even let Mooncup take over our Reception display here at St Luke’s, with our white shelves stacked with a whole array of feminine hygiene products. Quite an unusual display, I’m sure you’ll agree, but we’re an open-minded bunch. The Mooncup Vs Tampon Rap Battle video can be found on the Mooncup Youtube, Facebook and Twitter pages, and then will direct viewers to the main site. We want to encourage as much sharing and discussion as possible, so get watching and hashtagging #mooncupvstampon #mooncupcrew.